August 9th = Transfers and anyone not able to make it the first two days. If these dates don’t work for you, don’t worry. Come in the following week. No one is penalized or shut out of classes if they are unavailable to attend. Registration Packets mail home in July. Documents will also be available online. 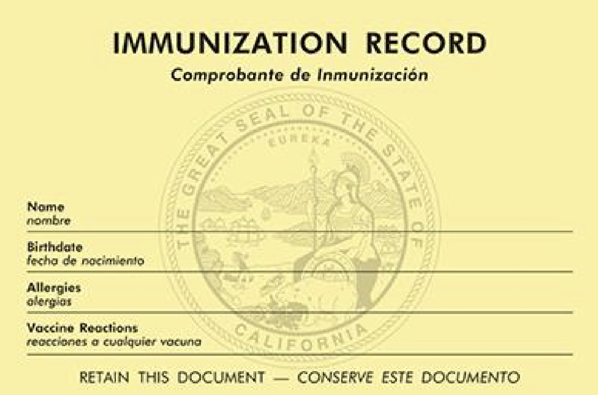 INCOMING STUDENTS IMMUNIZATION RECORDS NEEDED! Check with your physician to be sure. Most likely, they will need immunizations before entering 7th grade. Around the corner from Korematsu Middle School. Click on the address above for a map. We’ve got lots of ways for you to be involved in our school. 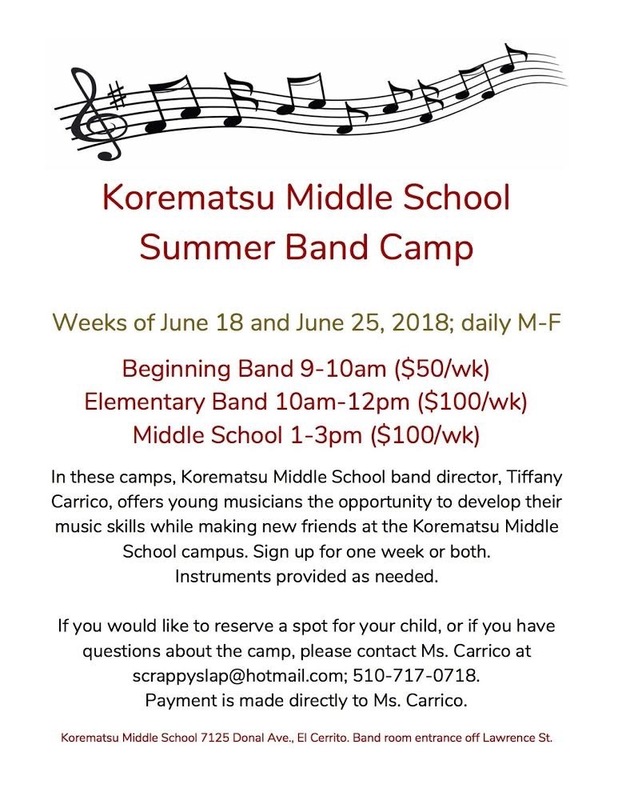 Read on, and if anything interests you, please contact us at korematsuptsa@gmail.com and we’ll tell you all about it! Here are a few featured spots….. This is THE MOST LOVED teacher and staff activity at the school. 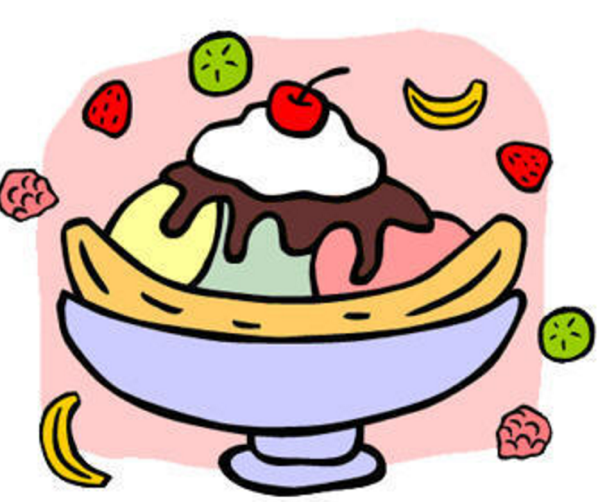 Coordinate the once-monthly teacher and staff luncheon. 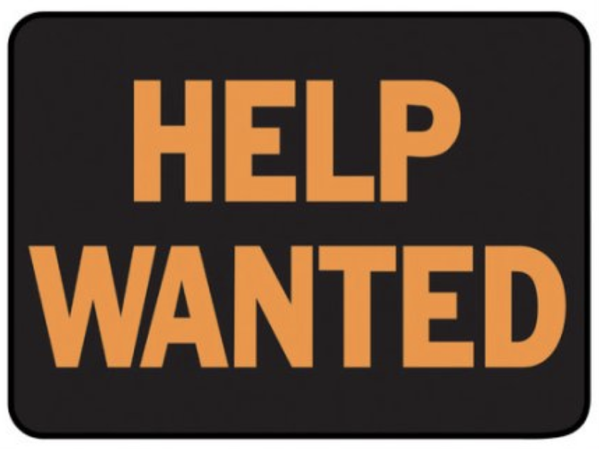 The position involves publishing and maintaining a spreadsheet of food donations and volunteers. It is helpful if you can be there (second Friday of most months), but this is not required. Donations are plentiful and volunteers always help out. We just need someone (or two) to head it up. Head up the PTSA’s fundraising efforts. restaurant nights and assemble our Celebrate Korematsu team. Have you worked on an auction for one of our elementary schools? Other projects can be added as well. Reflections is PTA’s visual and performing arts contest. communicates rules and due dates, and works to coordinate the arts showcase. This is a great opportunity to work with students and encourage and showcase their artistic creativity! INTERESTED IN ANY OF THESE THREE? We are already populating the calendar! We are already populating the Korematsu calendar. You can subscribe to the calendar by clicking on the “+Google Calendar” button at the bottom of the calendar. Korematsu events will automatically be added to your personal Google calendar. I hope you are enjoying your summer break. I am writing to let you know that next year, there will be a new principal at El Cerrito High School. Edith Jordan-McCormick will be working in a different leadership position in the district. We will immediately undertake the process to select a new principal and I look forward to your participation in that process. 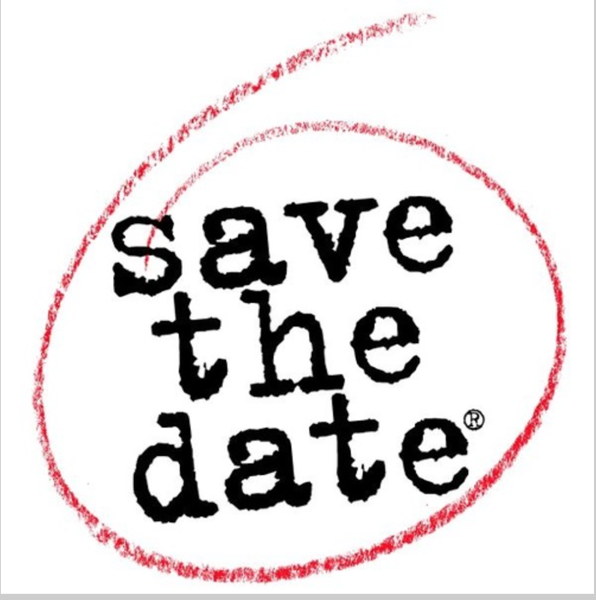 Meetings with parents, students and staff are scheduled for Monday, June 25th at ECHS. The staff meeting will take place at 4:30 pm in the library and a wider community meeting at 6 pm in the auditorium. If enough students are present, we will also make special time for them toward the end of the meeting. These meetings will be specifically tailored around input regarding skills and competencies the community would be looking for in their next leader. The position will be posted on Wednesday and interviews will be planned for July 9 and July 10. The interview process will be community based,meaning that a few teachers, parents and community will be invited to participate in the process via stakeholder groups. Details of that process will be shared during the meetings and by email following the meeting. Next year, El Cerrito High School will be supervised by two executive directors, Julio Franco and Anne Shin, as part of a shift to a Secondary Schools office to better support middle and high schools. Both of them are experienced principals and leaders in the District. You will have an opportunity to meet them later this summer. The school is also hiring an additional vice principal. We will be interviewing for that position in the coming weeks. Thank you for your continued support and patience during these changes. I look forward to the continued success of the students and staff at El Cerrito High School. Espero que estén disfrutando de sus vacaciones de verano. Les escribo para informarles que el próximo año, habrá un nuevo director(a) en El Cerrito High School. Edith Jordan-McCormick estará trabajando en una posición de liderazgo diferente en el distrito. Inmediatamente comenzaremos el proceso para seleccionar un nuevo director y espero su participación en ese proceso. Las reuniones con los padres y el personal docente están programadas para el lunes, 25 de junio en ECHS. La reunión del personal docente tendrá lugar a las 4:30 p.m. en la biblioteca y una reunión más amplia de la comunidad a las 6 p.m. en el auditorio. Esta reunión se enfocará específicamente sobre las habilidades y competencias que la comunidad quiere en su próximo líder. El puesto se publicará el miércoles y las entrevistas se planificarán para el 9 de julio y el 10 de julio. El proceso de entrevista será comunitario, lo que significa que algunos maestros, padres y miembros de la comunidad serán invitados a participar en el proceso. 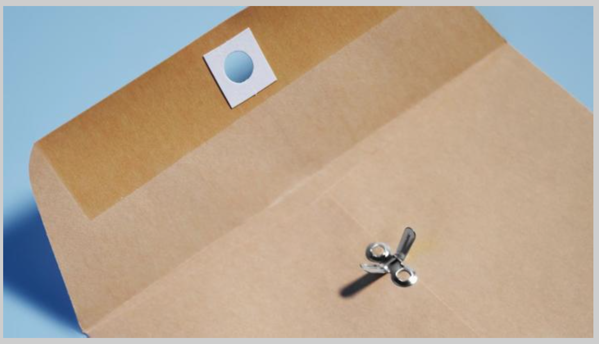 Los detalles de ese proceso se compartirán durante las reuniones y por correo electrónico después de la reunión. El próximo año, la escuela secundaria El Cerrito será supervisada por dos directores ejecutivos, Julio Franco y AnneShin, como parte de un cambio a una oficina central de Escuelas Secundarias para apoyar mejor a las escuelas intermedias y secundarias. Ambos son directores con experiencia y líderes en el Distrito. Tendrán la oportunidad de conocerlos más adelante este verano. La escuela también está contratando un subdirector adicional. Estaremos entrevistando para ese puesto en las próximas semanas. Gracias por su continuo apoyo y paciencia durante estos cambios. Espero con interés el éxito continuo de los estudiantes y el personal de El Cerrito High School. Headed to El Cerrito High School? Get on the e tree! and ask to be added to the e tree. NOTE: Email from the high school can be quite voluminous. Consider opening up a separate email account to receive that communication stream.